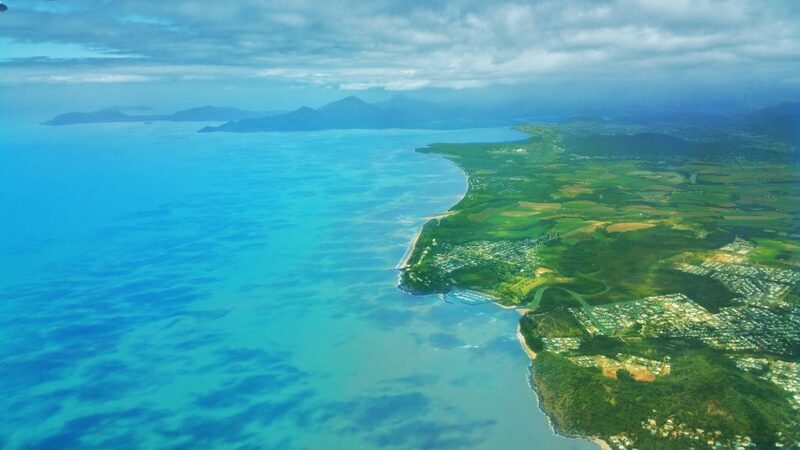 Welcome to one of the best views of Cairns Airport. Overlooking the runway our modern terminal has seating for over forty passengers in three separate lounge areas. Hot drink facilities are available in the terminal as well as a cold drinks and a snack vending machine. Our terminal is open 7 days per week, from 05:30 to 18:00 on weekdays and 09:00 to 17:00 weekends. We provide a stress free check-in for private charters and one that saves valuable time for both business travellers and private air charter clients alike. Hinterland Aviation frequently carries freight and cargo for a number of customers and has secure storage for excess luggage. For passengers requiring vehicle parking whilst away, General Aviation has on street parking. For convenience we recommend to drop luggage into Hinterland Aviation before parking. Our experienced staff pride themselves on providing excellent charter solutions from choosing the right aircraft to scheduling the most efficient route; we will ensure that your flight runs smoothly from start to finish. Whilst the internet and email are great communication tools we pride ourselves on offering a very personal service. So, we encourage you to call us directly on the phone to discuss your requirements. 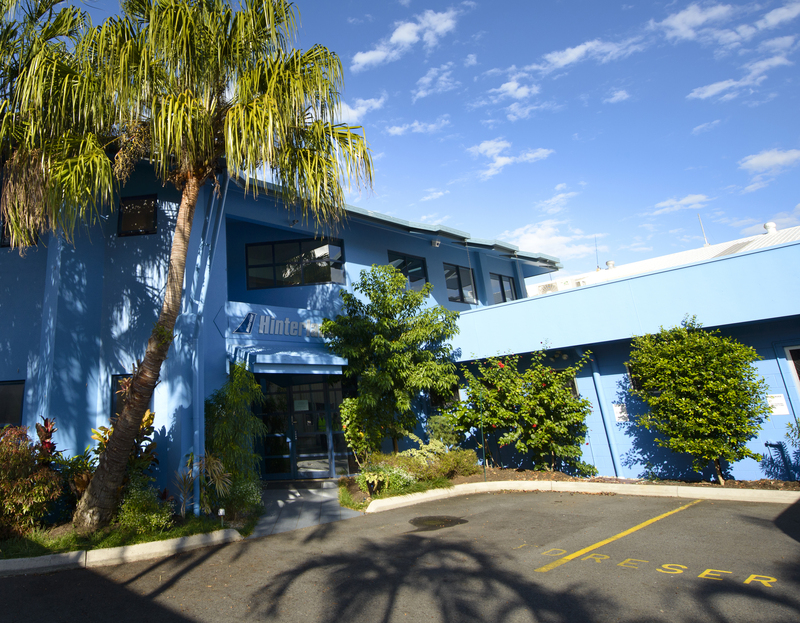 Our office hours are 05:30 to 18:00 Monday to Friday and 09:00 to 17:00 weekends. Of course if your enquiry is urgent our office number above will reach one of the operational team outside of office hours.